2017 has been another remarkable year of God’s hands at work in Haiti. 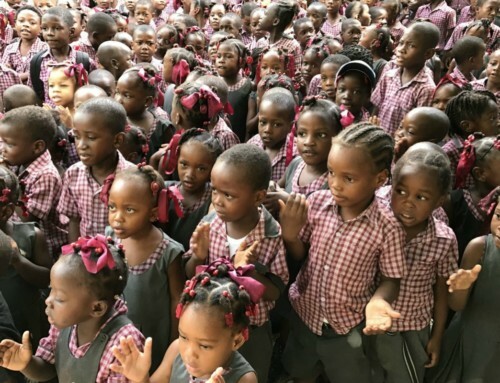 Schools for Haiti have been hard at work continuing to provide a quality Christian education to the poverty-stricken children of Haiti. The second half of the year has presented many opportunities for us to continue to expand our reach and impact on the lives of more children. From July through December we have hosted four mission trips and three vision trips. 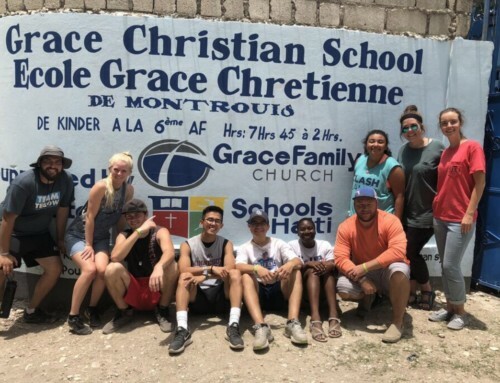 These groups have shared God’s Word with our students, ministered in the local community through food distribution, made thousands of peanut butter and jelly sandwiches, preached, taught, prayed, provided medical attention, and served the people of Haiti in countless other ways. We are so grateful to every person who took time away from their busy lives and families to serve with Schools for Haiti. We are also proud to announce that since September we have added three schools to our operation. In September of 2017, we began supporting a preschool and Kindergarten in the city of St. Marc. This school was on the verge of shutting down prior to our support. In December of 2017 we began operating two primary schools. We will be fully operational in these schools in January of 2018. These schools were also on the verge of shutting its doors due to a lack of funding. We are blessed to have new supporters to help us keep these doors open and give the students the hope of education and the knowledge of God’s Word. We are very grateful to our new school sponsors Jim Powers with TEN Institute and Matt and Cindy White. Three of our schools received some much-needed enhancements to the property. 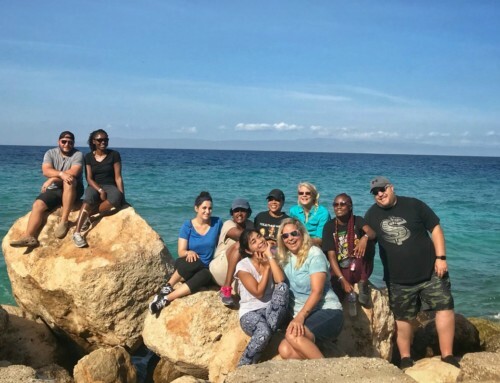 In August Schools for Haiti was blessed by a team of motivated workers from the Harvest Church in Jasper, Texas. These guys have a true servants heart and were first class from start to finish. They added a new roof to both buildings of the Kelly School. The other two enhancements were solar projects. In September we finished the solar project at Grace School. In October we finished the solar project at Hope School. Both schools have been blessed with lights and ceiling fans in every classroom. Solar electricity creates many opportunities for the school and community. We will have the opportunity to teach adult classes at night. 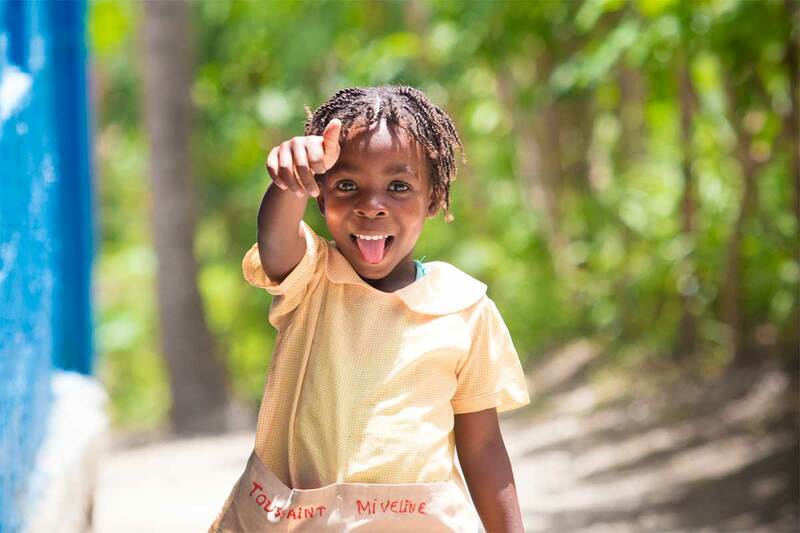 Two events occurred in November that will have a lasting impact on the church in Haiti. Pastor Pat Packett of Chesapeake Christian Fellowship in Davidsonville, Maryland led a Pastor’s Conference with some of his church elders. This was a two-day conference with 100 Haitian pastors and church leaders. Pastor Pat lead them with an extensive leadership and discipleship training. 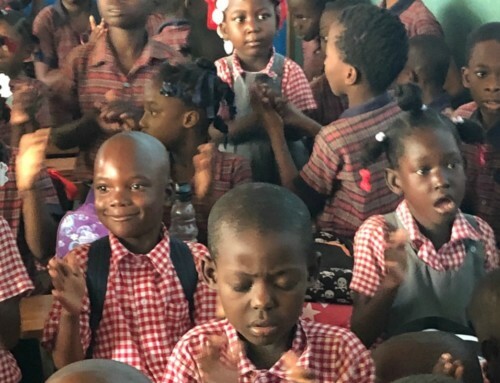 Also in November, Schools for Haiti partnered with Byron Howell Ministries to present a three-day revival. There were nearly 1,000 attendees over the three-day event. Minister Byron did a great job of reaching the people in Haiti with practical messages of hope and encouragement in Christian living. Thank you to everyone who participated in our annual Tampa fundraiser. This was another successful event which raised $178,260 for the children in Haiti. We are also proud to announce two new additions to the team. Matt Perry is our new Tampa based Director of Operations and Partnership Development. Matt has a strong business background with extensive experience in executive leadership. He also has a BA in Bible and Theology and Intercultural Studies from Trinity College. Christian Toussaint is our Director of Operations in Haiti. 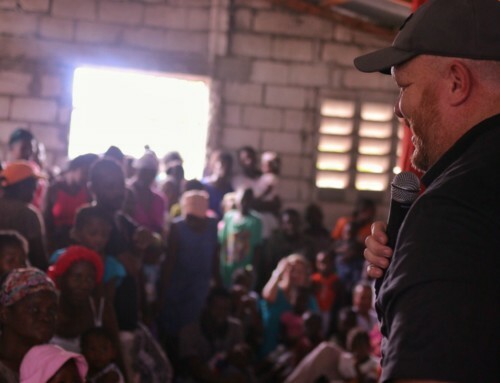 Christian has many years of experience working with US non-profits in Haiti. Christian is working with Daniel Michel, our Director of Schools in Haiti.